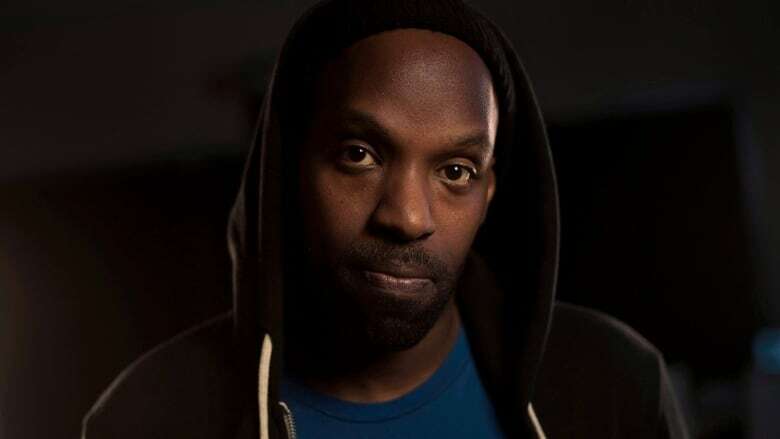 Canadian hip hop performer Shad is returning to the game this fall with a new album, A Short Story About A War, that's stacked with fellow Canadians including Polaris Prize winners Kaytranada and Lido Pimienta. Canadian hip hop performer Shad is returning to the game with a new album that's stacked with fellow Canadians. The Juno winner and former host of CBC Radio's q says A Short Story About A War, due this fall, features appearances by Polaris Prize winners Kaytranada and Lido Pimienta. Other guests will include Tim (2oolman) Hill of A Tribe Called Red and Vancouver-based rock band Yukon Blonde. It's the first album Shad has released since he was replaced by Tom Power in his hosting gig on CBC's flagship arts and culture radio show. The performer, born Shadrach Kabango, went on to host the documentary series Hip-Hop Evolution, which won both Emmy and Peabody awards. Shad describes his new project as a concept album that "holds a mirror to our world" by tackling issues like migration, environment, politics and the human spirit. He also announced plans for a North American tour that begins in Waterloo, Ont., on Nov. 1 and includes stops in Hamilton (Nov. 10), Ottawa (Nov. 22), Montreal (Nov. 23) Toronto (Dec. 14) and other Canadian cities. A Short Story About War arrives on Oct. 26.